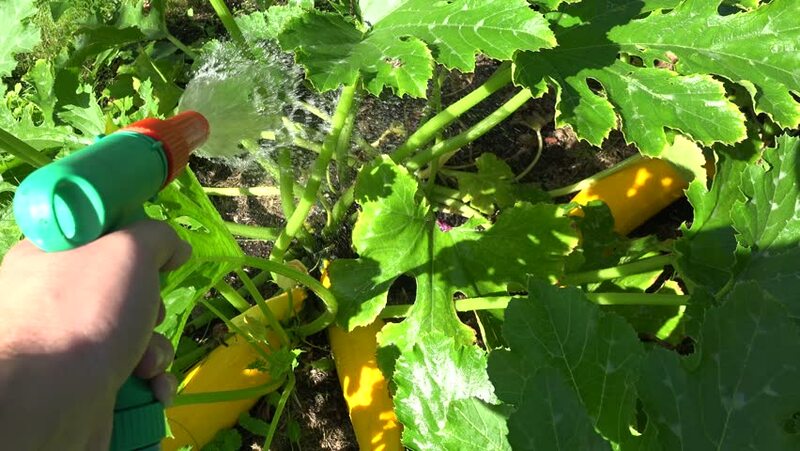 handheld shot of gardener hand watering yellow ripe zucchini vegetable and leaf in garden at summer time. 4K UHD video clip. hd00:14Mature yellow courgette (zucchini) vegetables ready for harvesting in summer. Left side sliding shot on Canon XA25. Full HD 1080p. Progressive scan 25fps. Dolly camera movement. hd00:22blurred spring summer garden on day noon light with bokeh of green leave forest.